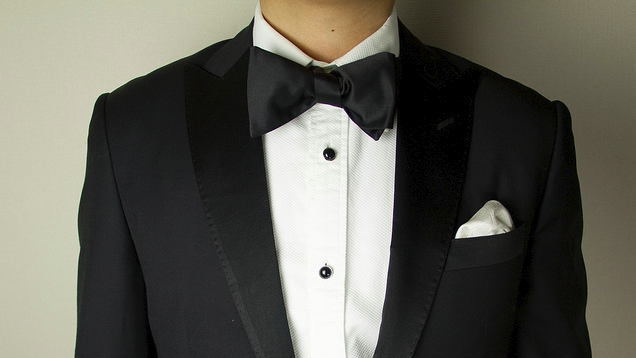 Special occasions that require a tuxedo may be few and far between, but if you think you’ll have reason to wear a tux at least two times, you’re probably better off buying. The average cost of renting a wedding tux is $ 185, which sounds like a lot, until you consider that suits are, generally, pretty expensive… or are they? In fact, we see penguin suits (metaphorically) around the $ 80 mark fairly often. You’ll also need to buy a tuxedo shirt, for around $ 23; cufflinks and buttons, for around $ 13; bow tie and cummerbund, for around $ 10; and those super-shiny oxford shoes that you only see at weddings, for around $ 30. Then, to avoid looking like you’re wearing a tuxedo bag, you’re going to need to get that suit fitted to your body, which will add another $ 50. The grand total? $ 206! For only $ 21 more than renting, you can be the proud owner of James Bond clothes. So if you think you’re going to be in at least two wedding parties or going to two grand galas, buy a used, conservatively-styled tuxedo instead of renting.